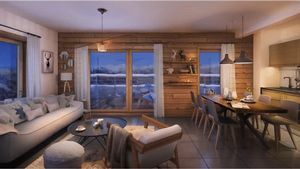 The last time a development of new build apartments was constructed in La Plagne Centre was more than 30 years ago and, since then, this central village of the famous Paradiski area has been crying out for new, larger properties. 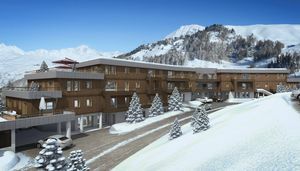 This is why the launch of Lodges 1970 represents a very special addition to this already extremely popular location. Lodges 1970 will take up an idyllic position in La Plagne Centre. 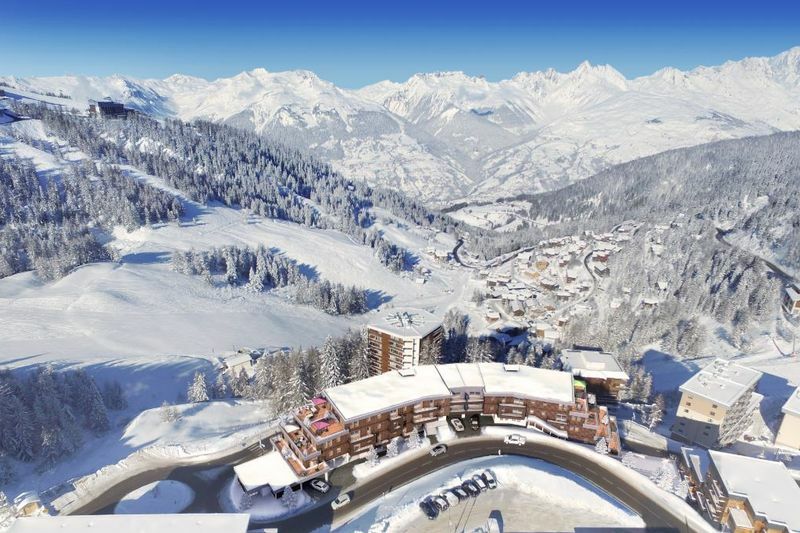 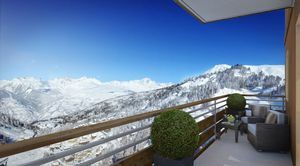 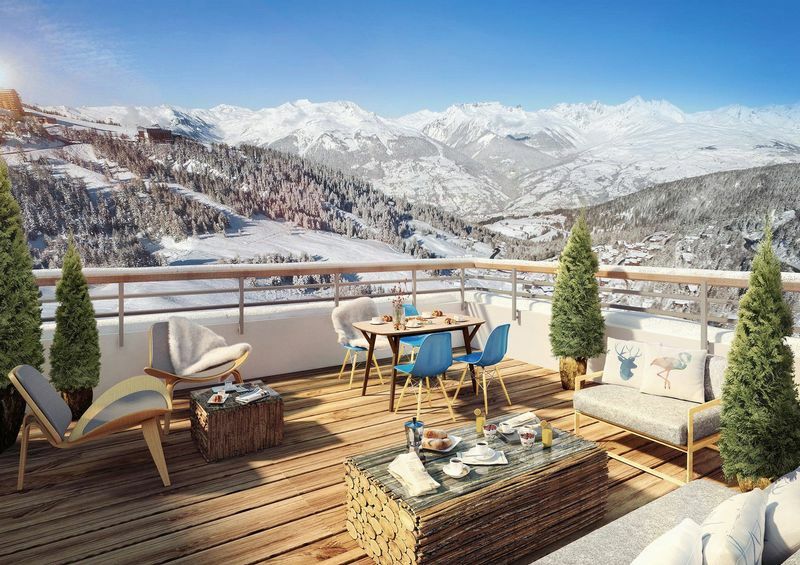 Made up of 40 classic freehold apartments, this development will offer panoramic views of the Tarentaise valley from large, private balconies as well as quick access to the 425km of Paradiski skiing. 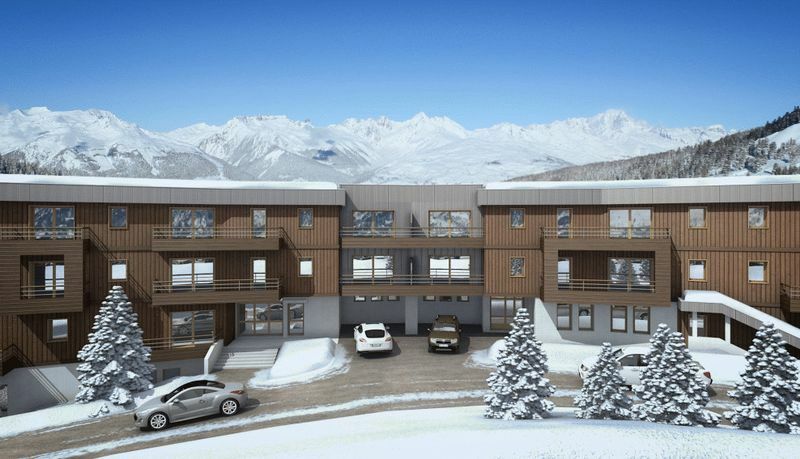 The apartments, ranging from 1 – 3 bedrooms will be sold with garages and storage caves. 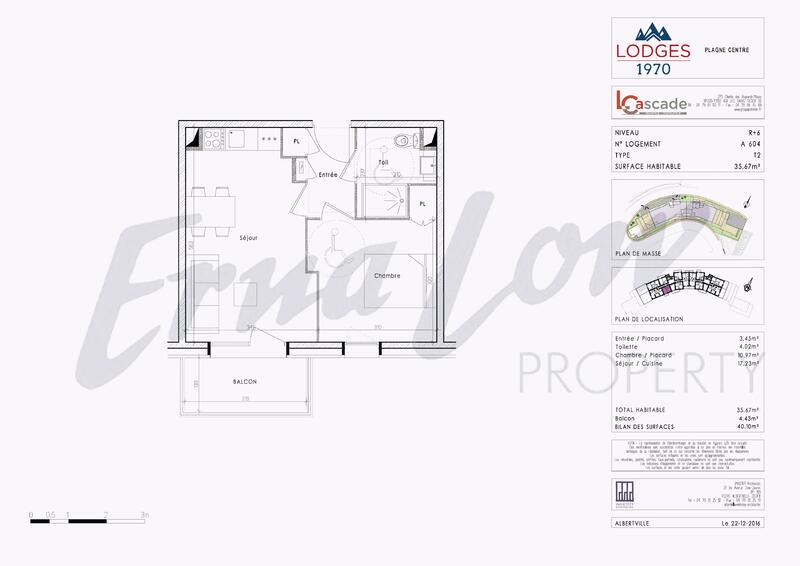 For those looking for something bigger, we have the opportunity to merge two apartments to create a one-off 4-bedroom apartment of 120m2. 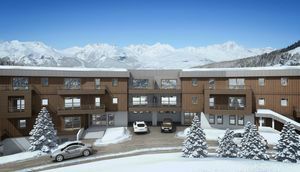 As classic freehold properties, these apartments can be used solely by the owner, or rented out privately to make the most of the excellent rental market in La Plagne. 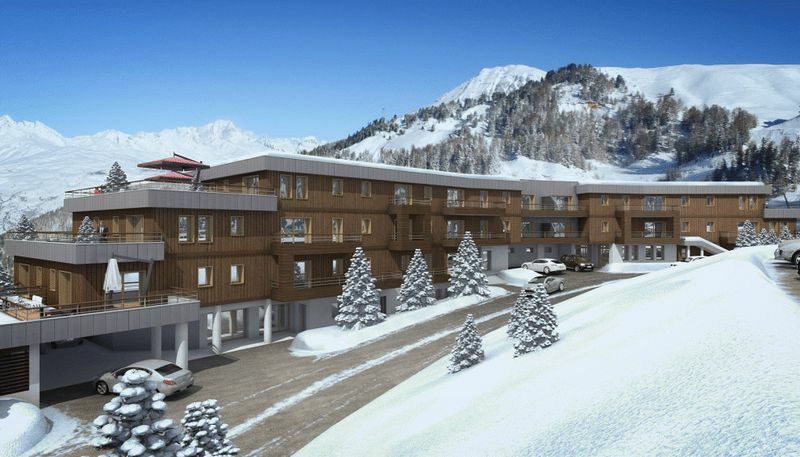 We have a close relationship with a very successful management company in resort, so please contact us to see how we can help you set up a flexible rental agreement for one of these unique properties. 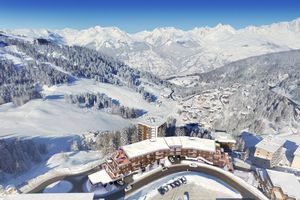 La Plagne Centre is the main hub of the resort, boasting a newly renovated shopping centre, an array of restaurants and plenty of bars in which to enjoy an après ski drink. 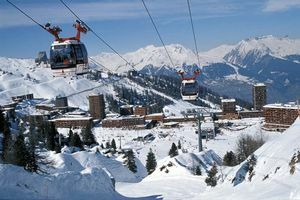 With 4 chairlifts and the main Grand Rochette gondola departing from La Plagne Centre, the village offers direct access to all sides of the ski area. At the end of the day, all roads lead back to Centre, meaning you can enjoy a long ski home even when the last lifts have closed.